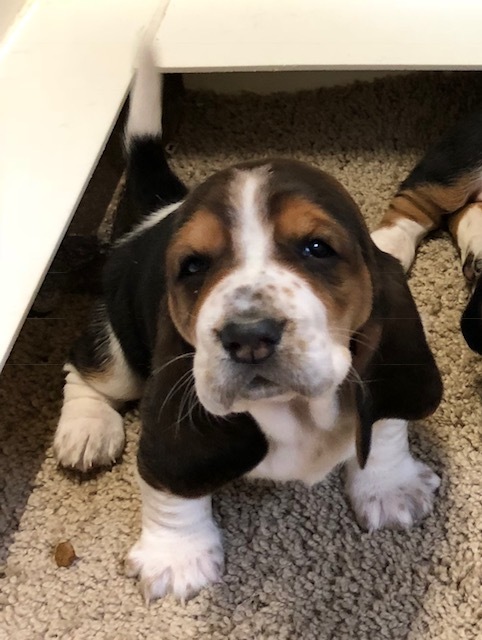 Hounds Of Walhonding, located in Central Ohio, provides AKC registered Basset Hound puppies. If you are looking for long ears, lots of extra skin and a new lifelong friend with tons of personality, then you are in the right place! Check out the current, planned and potential upcoming litters.